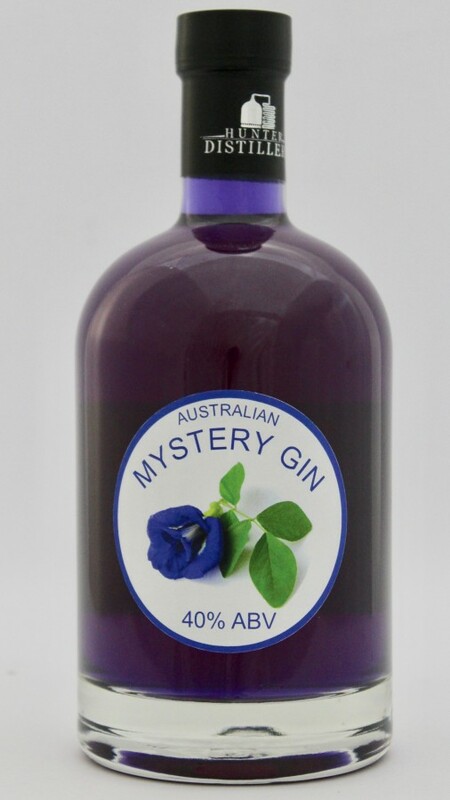 MYSTERY GIN is a stunning colour-changing spirit. Vibrant purple/blue in colour, Mystery Gin changes to shades of pink with the addition of tonic water, making it great for cocktail mixing. Mystery Gin is sweet and fruity to taste, with an overtone of blood orange. Can be enjoyed neat, with tonic water (especially a dry tonic), and in fruit tingle style cocktails.